After some time in Steam Early Access, Game Freak’s action platformer GIGA WRECKER Alt. has been announced for a 2019 console release on Nintendo Switch, PS4, and Xbox One. Publishing duties in the west will be handled by Rising Star Games, while boutique publisher Limited Run Games will concurrently release a physical edition on Switch and PS4. The original GIGA WRECKER was borne of Game Freak’s initiative to develop more original titles outside of their breadwinning franchise, Pokémon. Launching on Steam back in 2017, it’s an action platformer set in a cybernetic world of physics puzzles and large-scale exploration. On Steam, GIGA WRECKER is currently running for $19.99. 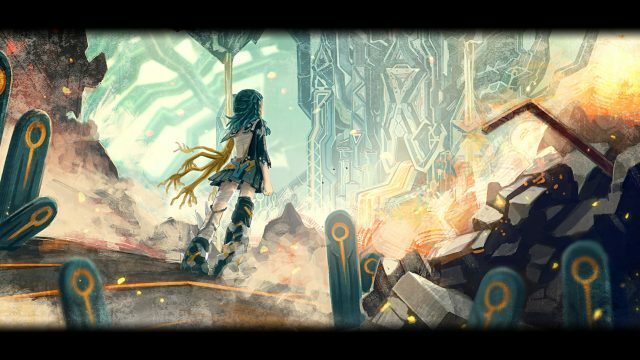 GIGA WRECKER ALT.‘s console price, and exact release date, have not been announced as of yet.